With the housing market slowing down in recent years, AJP Construction based in Bedfordshire has seen an increase in customers who are looking to forgo moving house and instead look to extend their existing property. 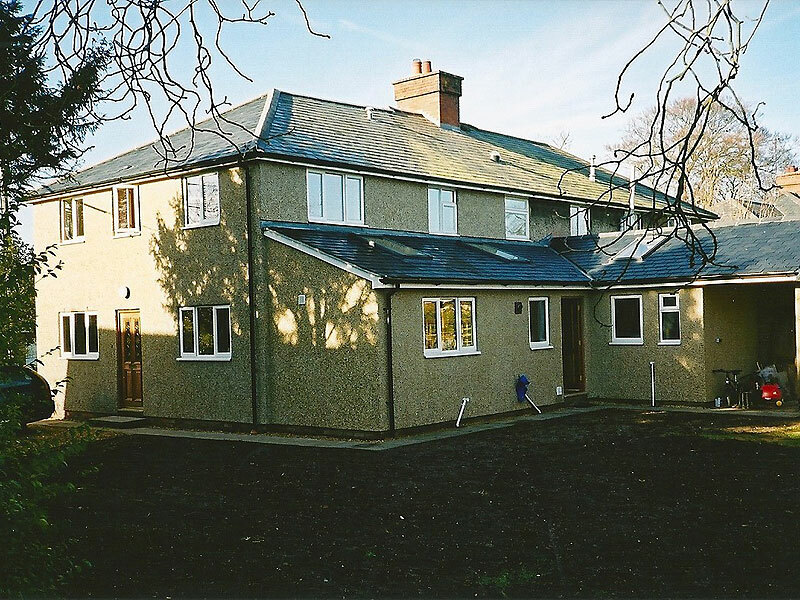 From large to small extensions, AJP Construction has worked with customers in the Hertfordshire, Northamptonshire and Buckinghamshire areas to provide a professional and courteous building service on their extensions. AJP Construction are happy to take on property extension projects that have already been drawn up by the customers architects and which has been submitted and approved with the relevant local authorities. The team of professional builders and tradesmen from AJP Construction can also work with customers who are at the very early stages of an extension project. We work with you to select the right architect for the size and type of extension you are looking to have built. Working with the AJP Construction team we will walk you through the entire process from design, submission of plans and once accepted proceed with the management and construction of the extension itself. Customers of AJP Construction are always pleased and reassured that working with professionals throughout the whole project means that they get the extension they had envisaged from those early thoughts and sketches. Don’t believe us? Read some of the testimonials and completed projects from our customers who’ve used and continue to use the AJP Construction team of local Bedfordshire builders.